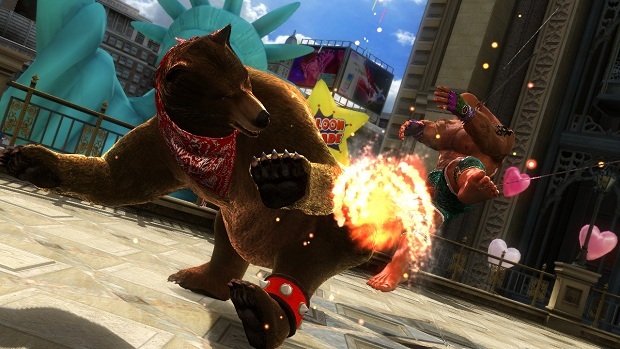 The folks over at Namco Bandai want fans of the upcoming Tekken Tag Tournament 2 to know that, coinciding with the game's release on September 11, they will be launching an online social community service known as the World Tekken Federation. The World Tekken Federation will allow players to keep track of their overall stats to the point where you'll even be able to see which moves you had used in a match. Also included will be a real-time worldwide leaderboard -- which will be handy for me because now I can see just how fast I drop down the board. I find it kind of funny how at the end of the trailer, the lady explaining everything asks, "So, what are you waiting for?" Well, I guess we'll all waiting for the actual game to launch first.